Rotherham 1-1 Blackburn - 01-Jan-2018 : Match Report - MillersMAD. David Ball continued his hot run of form to earn Rotherham a deserved point in a 1-1 draw with high-flying Blackburn. 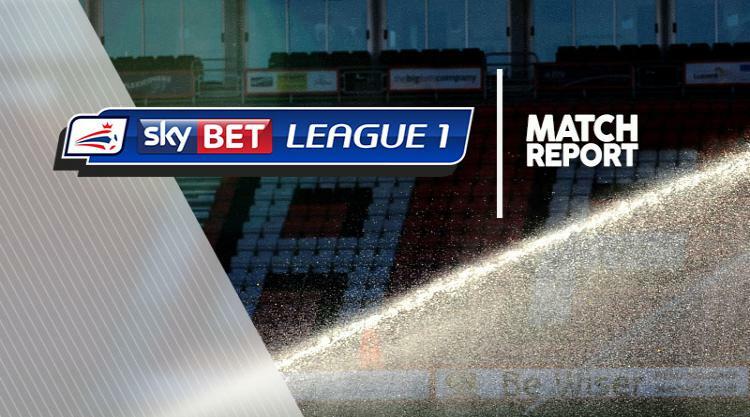 Rovers looked to be heading for the three points at AESSEAL New York Stadium when Bradley Dack put them ahead in the 66th minute, but Ball struck his sixth goal in eight games as the Millers extended their unbeaten run to six games. That is minuscule in comparison to Blackburn's 14-game undefeated run in League One and 18 in all competitions, but they lost ground on the top two. It was a competitive battle from the off, with Rotherham's Will Vaulks testing David Raya from distance and then a superb triple save from Marek Rodak denying Derrick Williams twice and Elliott Bennett at the other end. Blackburn took the lead midway through the second half as Richie Smallwood sent Dack clean through on goal and the midfielder finished with aplomb. That looked like being enough until some late Millers pressure was rewarded in the 89th minute as Ball poked home from close range at a corner.